As Agora was created using headphones, it shouldn’t be a surprise that the best way to experience it is by listening to it on headphones, especially when you are tired, but not sleepy. This might not seem like the best time to listen to an album, just before you go to sleep, but it really adds to the experience. 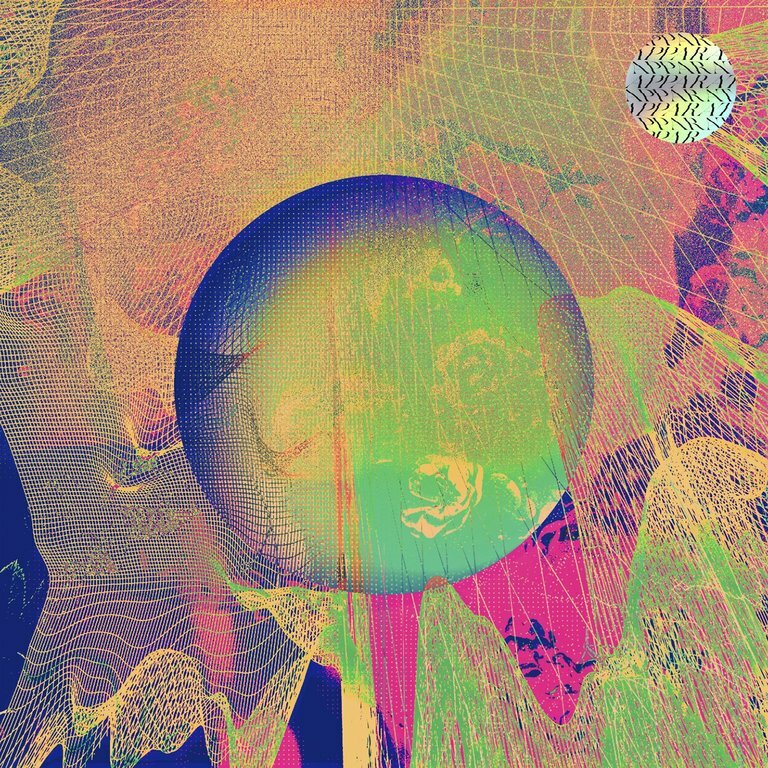 As you aren’t fully awake you are more in tune with the lurid drone of its four tracks and much more malleable in being gently pulled this way and that. As the luscious waves of guitars and harsh synths wash over you, you are transported to a place where popular music is completely different to the world we live in. Pop never became the dominate force that it is, instead brooding instrumental workouts are the king. 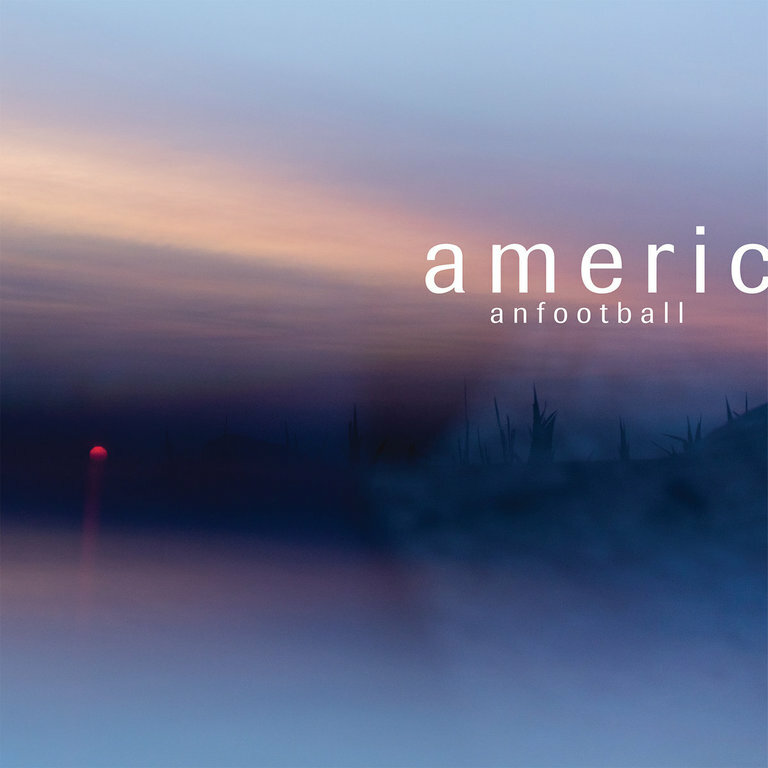 This is an album that is full of glorious melodies, harsh noise and field recordings. 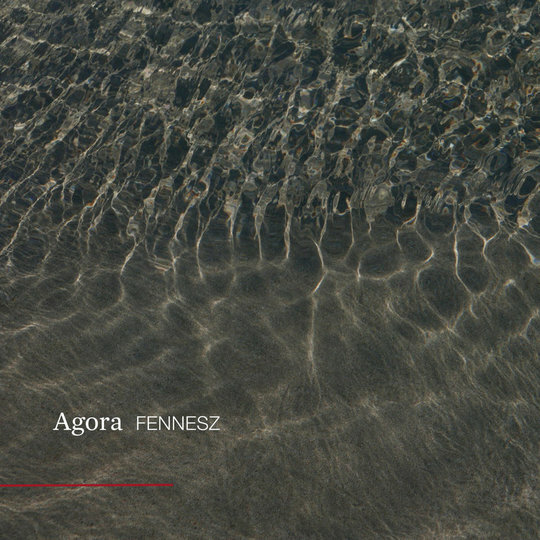 Agora is the strongest, and most cohesive, album that Fennesz has released in over a decade, and that is no mean feat.